I have been working on my art journal, trying to make it look like something interesting. So far I’m happy with the results, and you’ll be seeing it in an upcoming video. 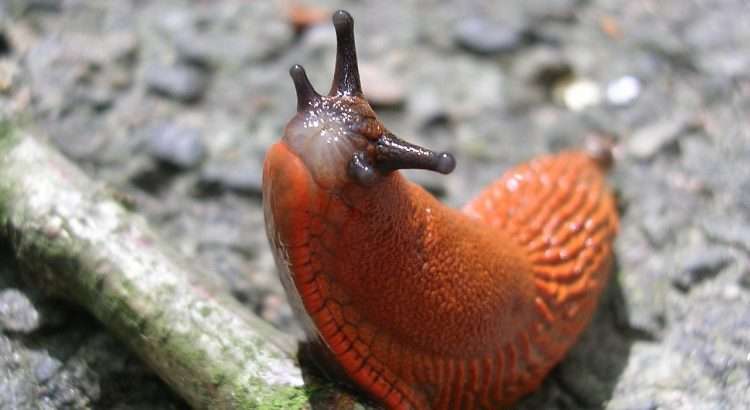 The weather has been really rainy, and I don’t know about you, but drizzle turns me into a slug. I don’t know where that term came from, because I believe I’m more of a sloth than a slug. Since a sloth moves so so slowly, I have to say, I can relate. I especially love how sloths always look like they are smiling…I think they must know a good joke, and wish they could share it with us. I would love to know what they are thinking. I watched a video of a sloth trying to cross a road, and there were a bunch of people taking photos and (I thought) bothering the poor sloth. They finally picked up the sloth and put him into the woods on the side of the road, and for some reason, the sloth appeared to be waving, as if to thank the people for getting him/her to safety. Most of the video bothered me, as I think people can forget that wild animals don’t understand why people are surrounding them, and the animal was probably frightened, wondering what these people would do to him/her. But when they laid him in the forest and he waved back, I felt like he was as relieved as I was to see him/her so happy. I still wish the people wouldn’t have been so loud and aggressive…here’s the video in case you’d like to see it. You’ve gotten real insight as to how my brain works and what I think about when I should be in my craft room…I hope the end of this video makes you smile.